Denying the charges of Rs 31,000 crore of fund diversion made by media outlet Cobrapost, officials of Dewan Housing Finance Corporation (DHFL) asserted that there were no wrongdoings by the promoters of the company. However, DHFL stock is currently trading in the red, down over six per cent. In a conference call with investors held on Wednesday morning, the company stated that it would explain in detail about loans to developers extended by the company and that these loans had been extended after proper due diligence. “Loans have been lent basis the guidelines laid out by National Housing Board, and there is no deviation from these norms,” company officials stated in the call. As for the claim of Rs 31,000 crore lent to shell companies of DHFL’s promoters and their group companies, Kapil Wadhwan, chairman and managing director, DHFL, said that he wasn’t aware of the shell companies referred to in Cobrapost’s allegations and no monies were diverted from DHFL to buy private properties abroad. However, he reiterated that DHFL’s low-cost housing finance company Aadhar Housing Finance is in the process of being hived off from DHFL and the sale is likely to be completed in a few days. The company is also looking at liquidating its holdings in non-core subsidiaries such as life insurance and an asset management company. DHFL needs to bring Rs 2,000 crore of capital by March this year to reduce their leverage from 9.27 per cent to 7.5 per cent. The management further added that it plans to sell-down loans worth Rs 10,000 crore in the next few months to meet the repayment obligations maturing in the short-term. 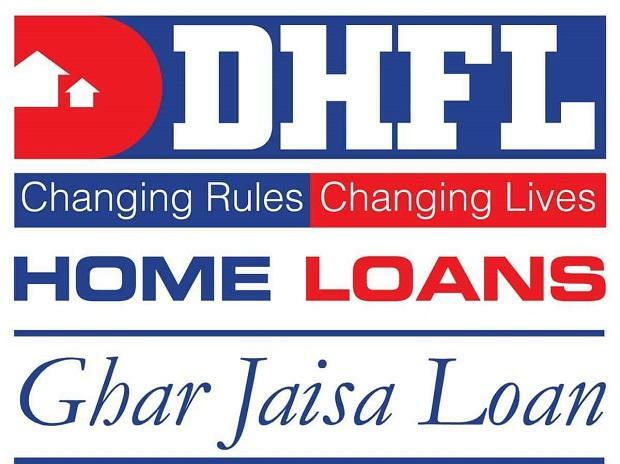 DHFL had a troubled December quarter with its net profit falling by nearly 37 per cent year-on-year to Rs 314 crore. It’s loan disbursement plunged by 95 per cent year-on-year as the company disbursed only Rs 510 crore of fresh loans during the quarter.